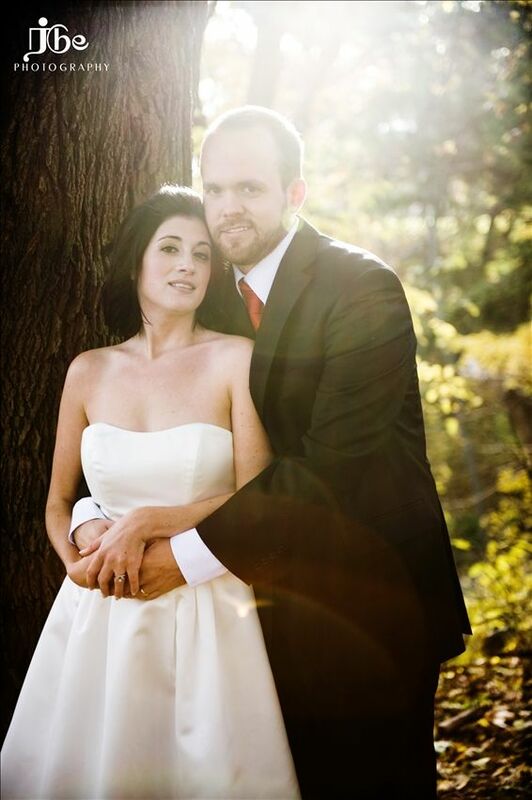 Ex Hot Girl: Sun Flare, Fall Weddings. LOVE. Oh-so-pretty! Want to photograph my wedding??? Beautiful picture from a beautiful collection. This is going to make me sound like i'm guilty or feel bad or something...I just feel like I need to make a follow-on to my last comment about weight loss! When I look at other people's replies and opinions on it all, it makes me re-think what I said. Yes, the love of a good man is a boost and helps keep you away from the "down" side....but I guess really its all about you (or me, or anyone else who is doing it!) :) and its so great that you're focusing on and analysing it because it keeps it in the forefront of your mind. love the pics of danielle wedding.see my aswer quillaume202blog,from yesterday :about hello bloggersland,reader and ex hot girl. What a beautiful wedding photo! Congrats to the happy couple!